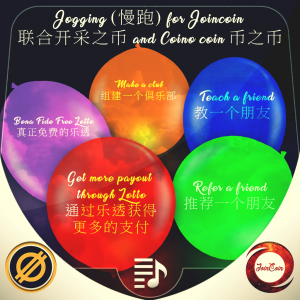 Joincoin (J) 联合(开采 之) 币 One stop to load up Free Cryptocurrency into your Webwallet & to start using it TODAY! 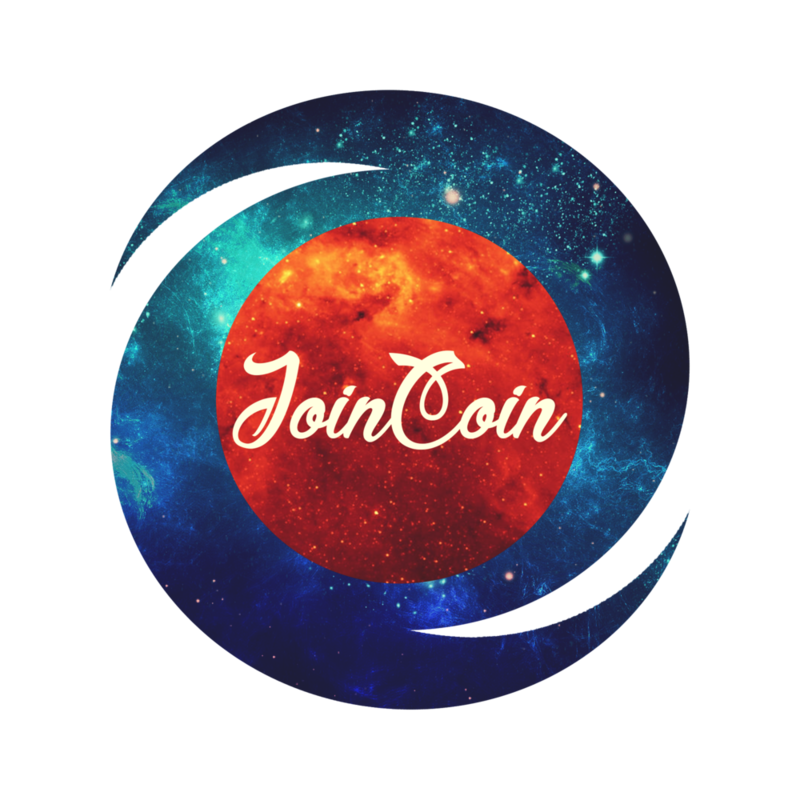 An Affiliate-intensive Mobile App- Jogging for cryptos payout in Coino (CNO) and Joincoin (J) thru free Daily Lotto will be out. Unprecedented. Details are to be released in due time. Also see dynamic update below. for every smart- phone & wearable user.